What is Happening on Race Day? Parking will be located inside the Tuttle Creek State Park. The ONLY entrance into the park on that day will be by River Pond Road via KS-13 from HWY 24. There will be NO entrance from KS-13 from the east or via Dyer Road as there is construction currently taking place. 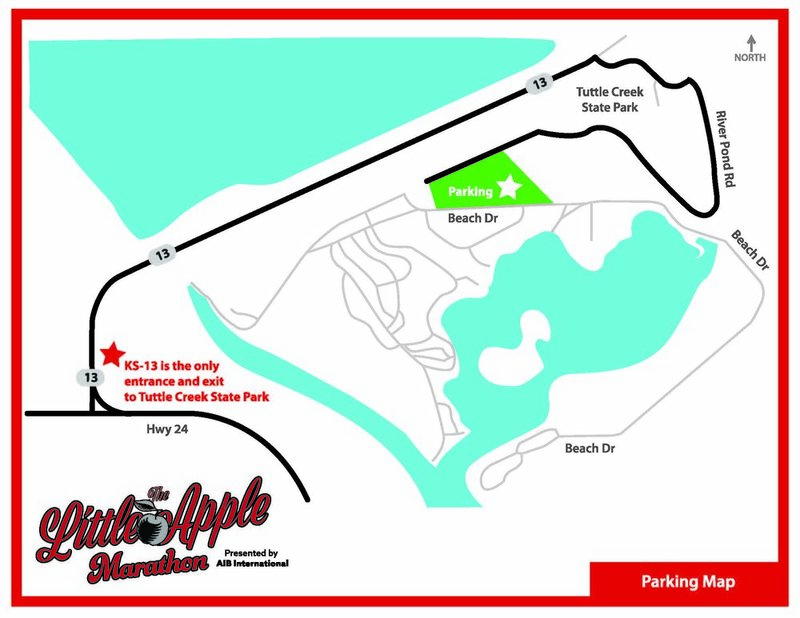 The Start/Finish Line will be located close to the beach area of Tuttle Creek State Park.